Find us in the Orange Zone Boating Accessories Tent space # 105. 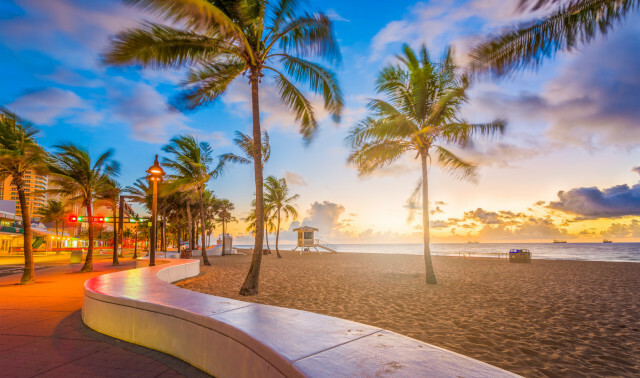 Fort Lauderdale, Florida, the “Yachting Capital of the World” will host the 59th annual Fort Lauderdale International Boat Show on October 31- Nov 4, 2018. 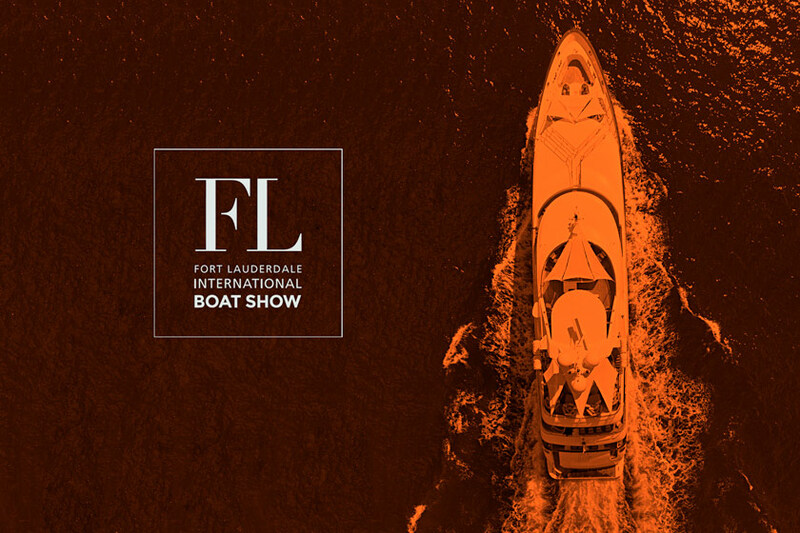 Every year, the show exhibits a vast array of the industry’s latest boats and yachts of all sizes, worldwide debuts, plus a medley of marine products and accessories to enhance the nautical lifestyle. From yacht builders and designers to exotic cars and brokerage yachts, this show has something for everyone! Enhance your FLIBS experience at the Greater Fort Lauderdale Convention Center! Add onto your general admission ticket and gain access to the Angler’s Lounge, which will allow you to enjoy the amenities and comfort of a luxury suite and Key West tapas style menu, two complimentary cocktails and birds-eye view of the show. Angler’s Lounge ticket-holders will have access throughout the day to enjoy food and beverage. It’s the perfect place to entertain clients or relax and hang with friends in style and comfort. • Delicious menu featuring seafood, salads, sliders, desserts and more • Two (2) complimentary drink tickets • Entertainment • Beverage tastings • Premium cash bar • Comfortable indoor seating overlooking the boat show *$65.00 per person to Angler’s Lounge (per day access) *Guests must purchase boat show ticket separately.